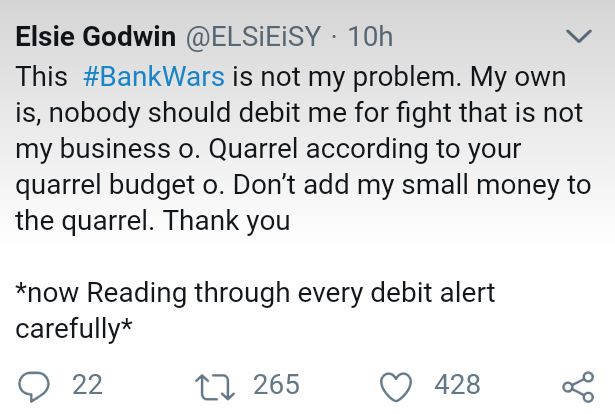 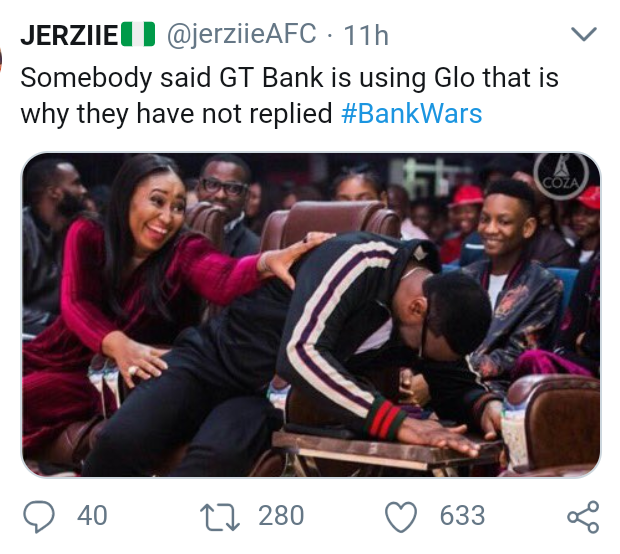 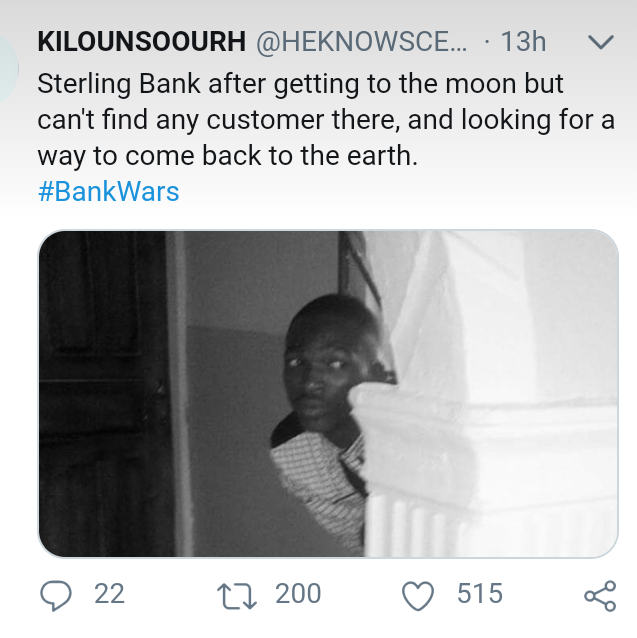 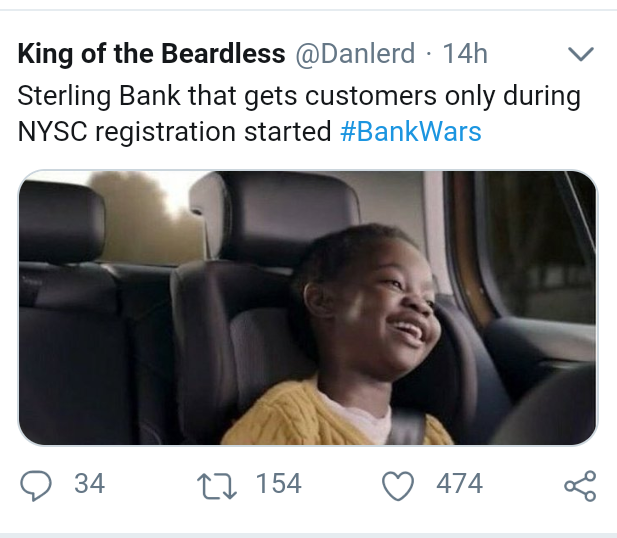 4 banks in Nigeria have been in the mix of the trending hashtag #BankWars on Twitter. 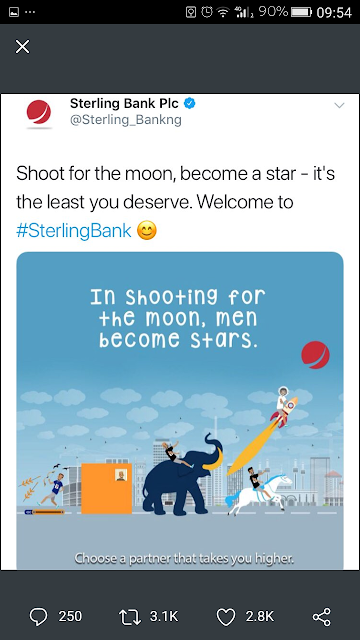 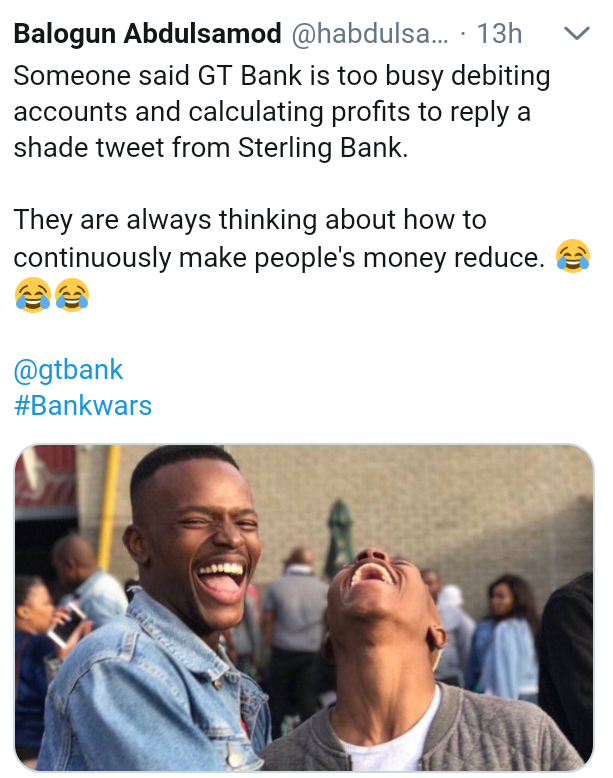 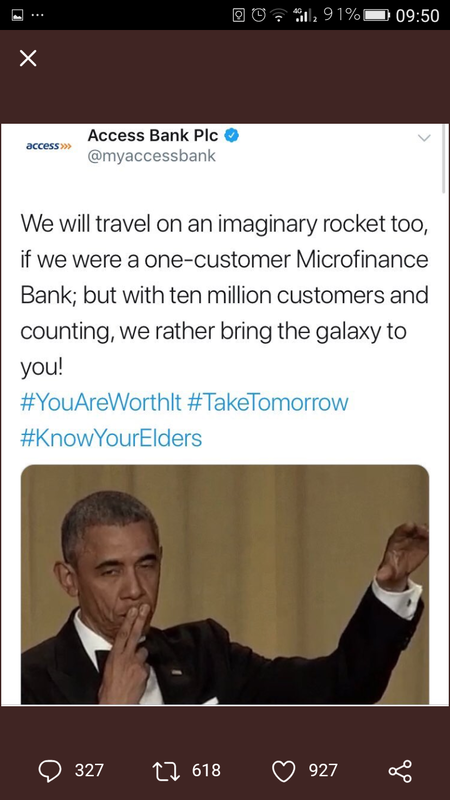 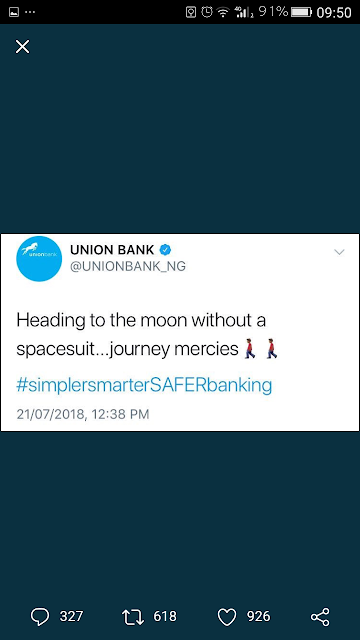 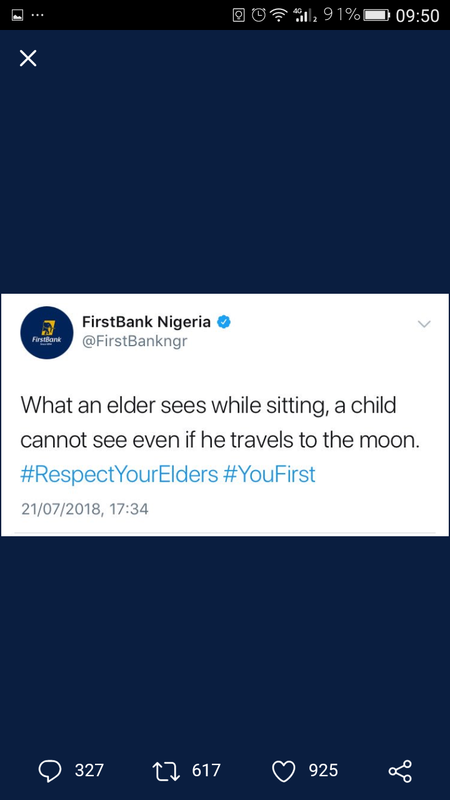 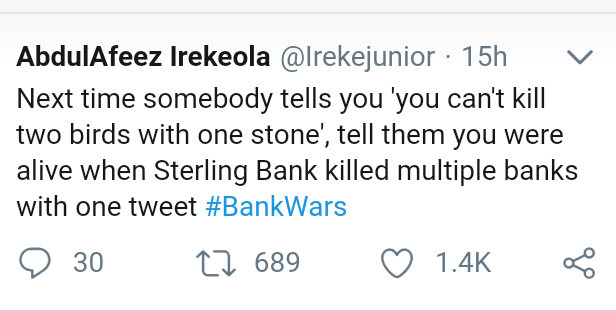 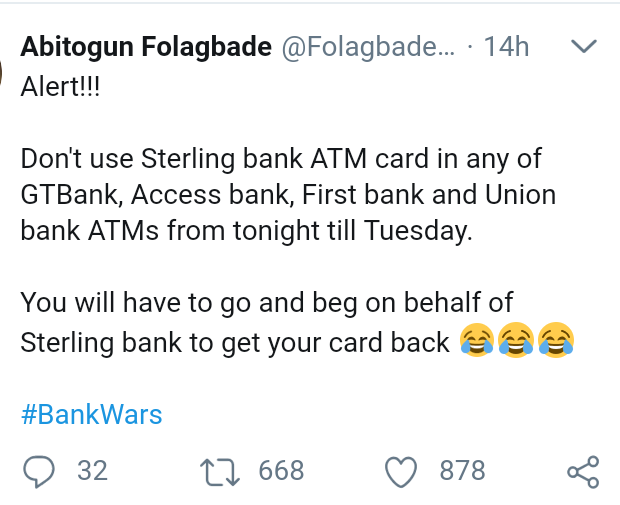 A Sterling bank advert got the other banks to clap back, sending their customers on a fun rampage. 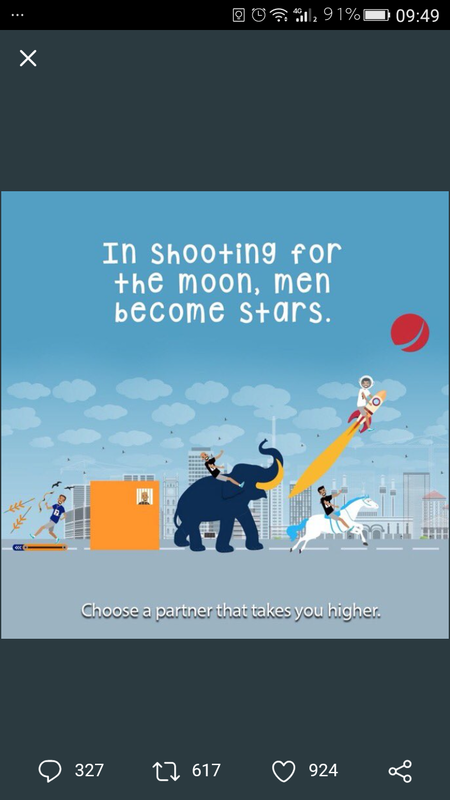 The 3 banks are First Bank, Access bank and Union bank who felt their bank symbols were denigrated by the Ad. In a funny twist, GTBank got hit as the 'debit bank' and a sort of kill joy from the tweets from tweeps as they expected their response with horror fun.